When I met Dr. Blumberg I was impressed by her passion for helping people. My experiences during our appointments have always been helpful and satisfying. Alisa is kind and very generous, upbeat and often giving extra time and effort. Anyone going to her clinic will be given the help they need. We just wanted to send you a quick email to tell you how much better we are getting along now that we are working again. Bringing Marian to BEST has really allowed us to work together without all the fighting. And he has been appreciating me more in our relationship more too! 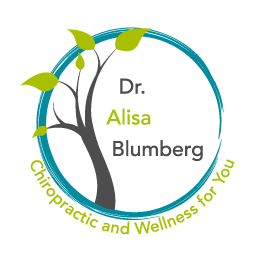 I got deeply inspired by Dr. Blumberg's personal story that led her to her healing journey. Being kindly informed and educated about what the process of B.E.S.T. involves, I decided that I had nothing to lose and immediately proceeded to treatment. Although I have received only a few treatments so far, I can say that I began to feel more grounded, secure and positive. I was recommended Alisa and BEST by my naturopath to balance my body and emotions. It was a great experience in that I have done so much body work and BEST was something completely new to me. The practice was beneficial for my sleep, general overall health and sense of wellbeing. BEST is great for anyone who desires a complete mind/body integration.